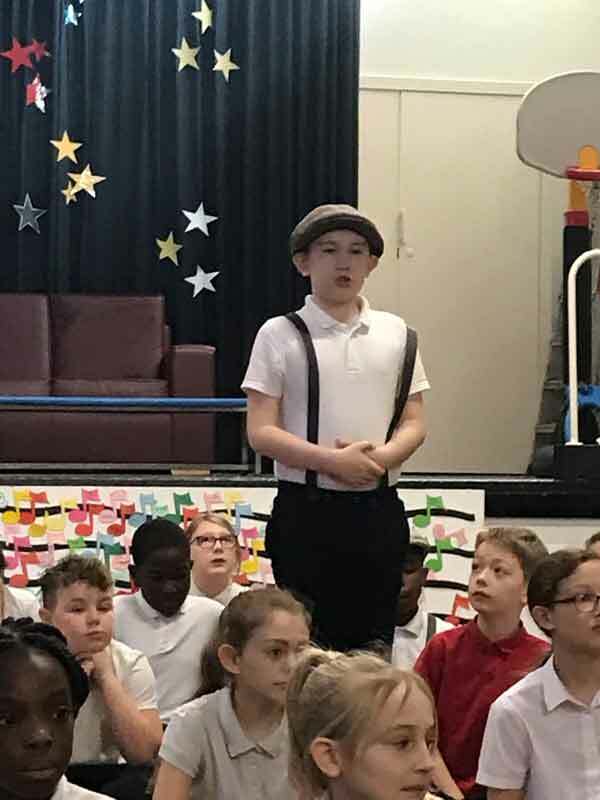 This morning was Y5’s assembly about the Victorian era. 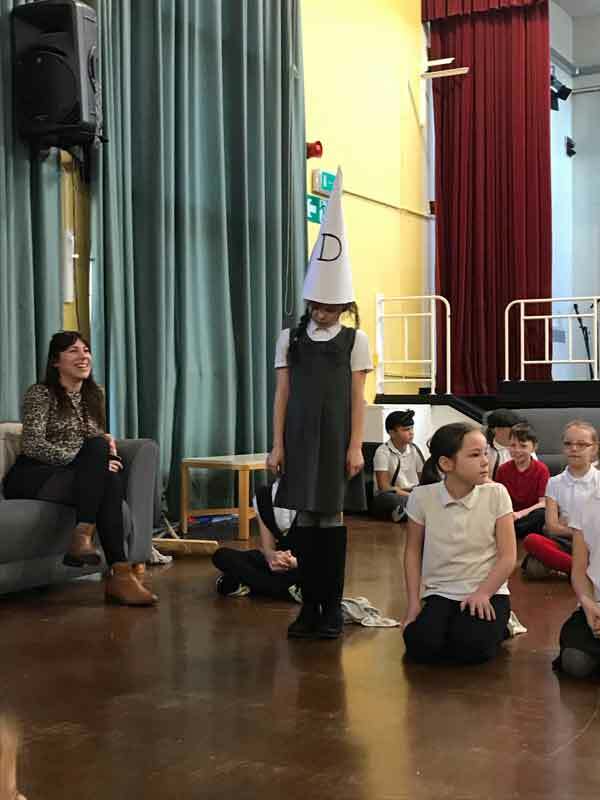 They showcased their knowledge about what life was like for Victorian children. 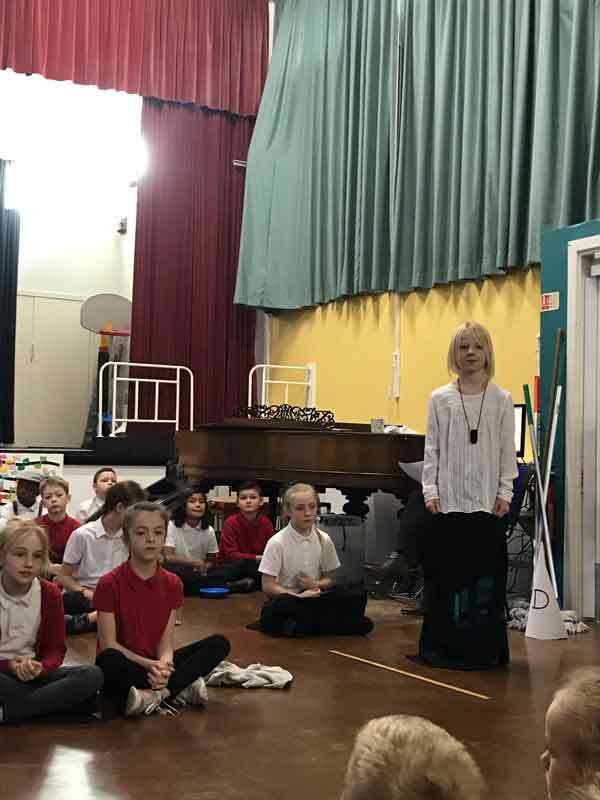 They looked at life in the Victorian classroom and how it compared to modern day life and explained how many children had to work to earn money for their poor families. 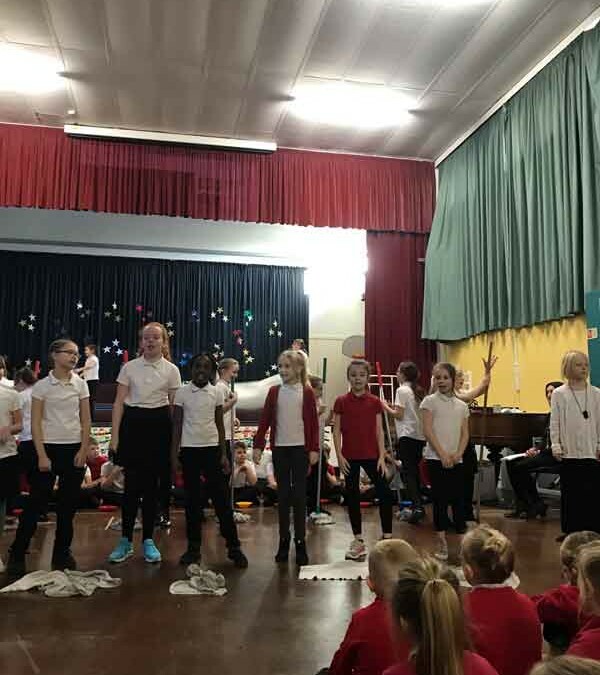 They spoke with confidence, acted out scenarios and performed dance routines! It was spectacular! !